SEATTLE – Mar. 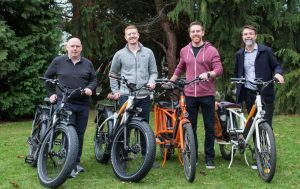 26, 2019 – Rad Power Bikes, North America’s largest electric bike brand, secured a round of private funding from Darrell Cavens and Mark Vadon, Seattle-area entrepreneurs and investors known for building and scaling ecommerce brands such as Zulily, one of a few ecommerce retailers to reach $1 billion in annual net sales in five years. 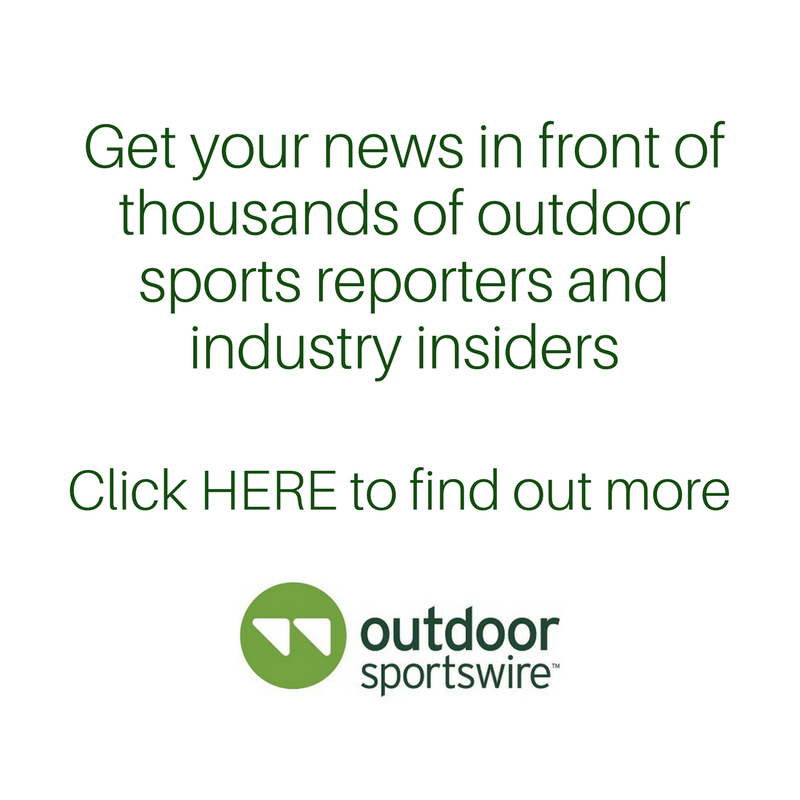 The investment and partnership will accelerate the growth of the global consumer direct business led by Mike Radenbaugh and Ty Collins, which is projected to more than double revenue again this year to exceed $100 million. “Our interest in Rad Power Bikes came from their customer first approach – they deliver a great product direct to customers at a more approachable price point than most of the industry. The category has significant potential to impact urban transportation and leisure, and our investment is designed to help fuel that growth,” said Darrell Cavens, co-founder of Zulily, and former President of New Ventures for the Qurate Retail Group. “I heard about Rad Power Bikes from multiple friends who were passionate customers. When I met Mike and Ty, I became convinced they had the talent and drive to build an iconic consumer brand, and I wanted to find a way to be involved,” said Mark Vadon, one of the country’s leading internet retailing entrepreneurs having co-founded Blue Nile and Zulily. Rad Power Bikes will tap into the expertise of the two ecommerce pioneers, and be able to test, innovate, and grow at a faster pace. Radenbaugh and Collins started the consumer-direct brand to make ebikes more accessible to the masses. Now they operate consumer and commercial divisions throughout the U.S., Canada, and 30 European cities. Rad Power Bikes has been profitable since launching in 2015, achieving triple-digit year-over-year growth. This is their first investment since crowdfunding on Indiegogo. Rad Power Bikes is an ecommerce business not unlike Cavens and Vadon’s previous ventures that move traditional in-store experiences online. The duo started working together when Vadon founded Blue Nile in 1999, the first and largest online retailer of certified diamonds and fine jewelry. In 2009, they co-founded Zulily, an online retailer and daily deals site built to replicate the browse and buy process of traditional retail. They led the company to become one of the fastest growing retailers to reach $1 billion in annual net sales, later selling to Qurate Retail, Inc. (formerly Liberty Interactive Corporation). Now Cavens and Vadon are involved in advising and investing in rapidly growing companies. The terms of the investment are not being disclosed, but the value is meaningful to the future of the brand and significant to Cavens and Vadon, who are both joining as advisors, with Cavens also being added to Rad Power Bikes’ Board of Directors. As Rad Power Bikes is already profitable, the investment will immediately be put toward growth initiatives including product innovation, inventory, staffing, and operations. Rad Power Bikes is North America’s largest ebike company. Their lineup of feature-rich fat tire, commuter, folding, and cargo ebikes are reliable, accessible, and fun alternatives to traditional transportation options. Rad Power Bikes is led by Mike Radenbaugh and Ty Collins who have been building ebikes since childhood and were named to the Forbes and Inc. Magazine “30 Under 30” lists in 2017.